Cry the Beloved Country by Alan Paton follows a Zulu priest as he tries to find his family members during the years of violence and racial hatred in South Africa. 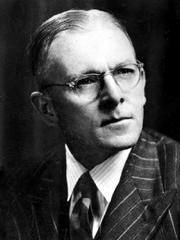 Alan Paton is currently considered a "single author." If one or more works are by a distinct, homonymous authors, go ahead and split the author. Alan Paton is composed of 4 names. You can examine and separate out names.